Your age – as a general rule, the older you are the more lessons you will need. Do you have previous experience, if so how long ago? 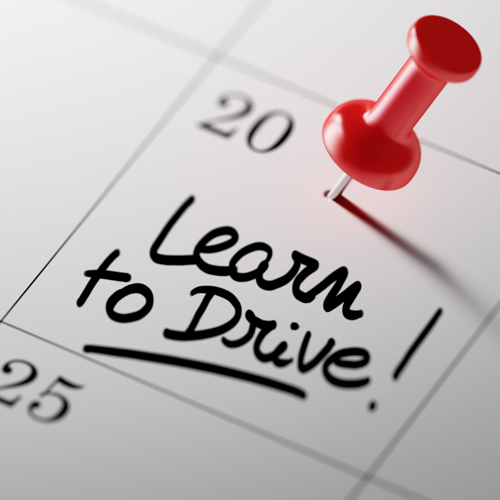 Was your previous experience with a professional instructor or with a friend or family member? Are you familiar with the area in which you will take your test? If you are unsure about the course most suitable for you then we would be happy to arrange an assessment lesson to advise you and help you decide. Feel free to call us on 07580 909060 to book or for help with any queries. Now take a look at our pricelist which gives all the intensive course options. All of our courses can be taken over one week or over a longer period to suit you. Courses must be booked according to test availability at your chosen test centre. All courses can be taken over a longer period, days quoted are a minimum guide. Remember to choose the course suited to your experience not your pocket. * By post – return the booking form, with the appropriate fee and a copy of your driving licence (the card and paper part) to the address below. Please make cheques payable to P.J.Roberts. * Via this website – payment by debit card, paypal or direct bank transfer, go to the bottom of this page and make a selection. We look forward to hearing from you soon and helping you on your way to diving success.